Scientists from the State University of St. Petersburg created a unique polymer for lithium-ion batteries. This material will accelerate the charging process, provide increased power and safety of energy sources. 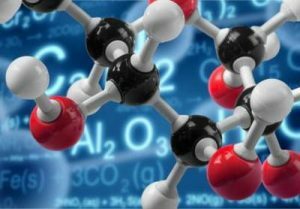 Chemists created a binder high-molecular compound, which, integrating the components in the battery, provides a charge transfer between the electron and ion charges. The polymer will enhance the positive characteristics of the batteries: they will be charged more quickly, work longer and become more powerful. Now scientists are busy calculating the concentration at which the polymer obtained will be most effective.